N.K. leader could hold first summit with Putin next week: sources - Integration Through Media ....! MOSCOW, SEOUL, (Yonhap): North Korean leader Kim Jong-un may hold his first-ever summit with Russian President Vladimir Putin next week when Putin travels to the Far East on his way to an international conference in China, sources said Monday. Putin is likely to make a trip to the Far East region bordering the northeastern part of North Korea after attending a forum on China’s “One Belt, One Road” infrastructure drive to be held in Beijing on April 26-27, the source added. Speculation has been mounting that a summit between Putin and Kim might be imminent with their senior officials recently seen traveling to each other’s capital, suggesting they are making preparations for their leaders’ meeting. Kim Chang-son, known as Kim Jong-un’s de facto chief of staff, visited Moscow and Vladivostok from March 19-25. He is in charge of logistical preparations ahead of the leader’s overseas trips. Earlier this month, Russia’s Interior Minister Vladimir Kolokoltsev, who is known be in charge of security issues, visited Pyongyang. North Korea has beefed up its diplomacy with Russia since the breakdown of leader Kim’s summit with U.S. President Donald Trump in late February in Hanoi, Vietnam. “A summit (between Kim and Putin) will most likely take place in late April or early May in a Far Eastern city like Vladivostok, though we can’t rule out other possible venues like Moscow,” Jang Se-ho, a research fellow at the Institute for National Security Strategy, said during a press conference in Seoul. 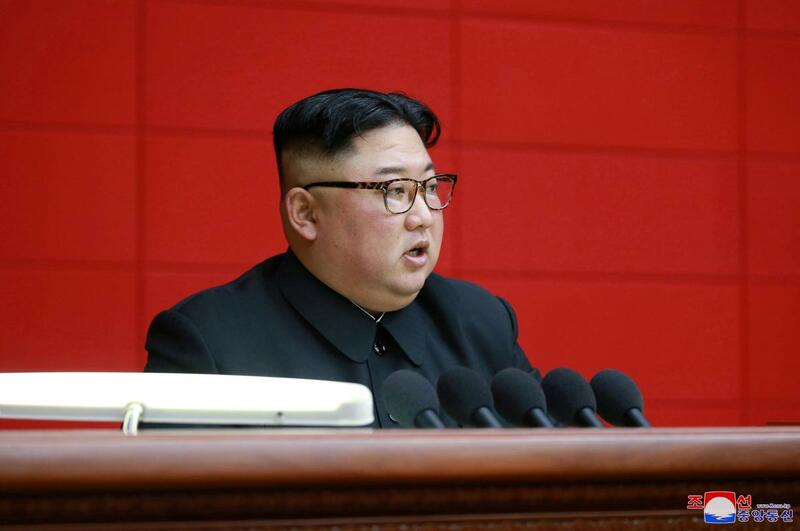 “North Korea seeking international support for its side in denuclearization talks and Russia looking to play a role in one of the most significant Northeast Asian or global issues will be the key motives in holding the summit at this time,” he said.